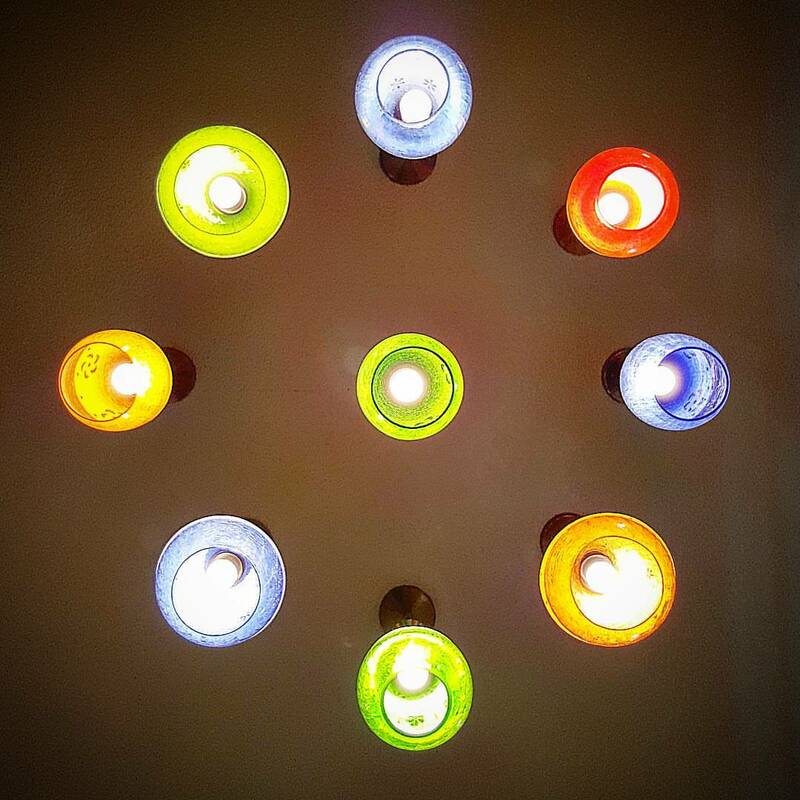 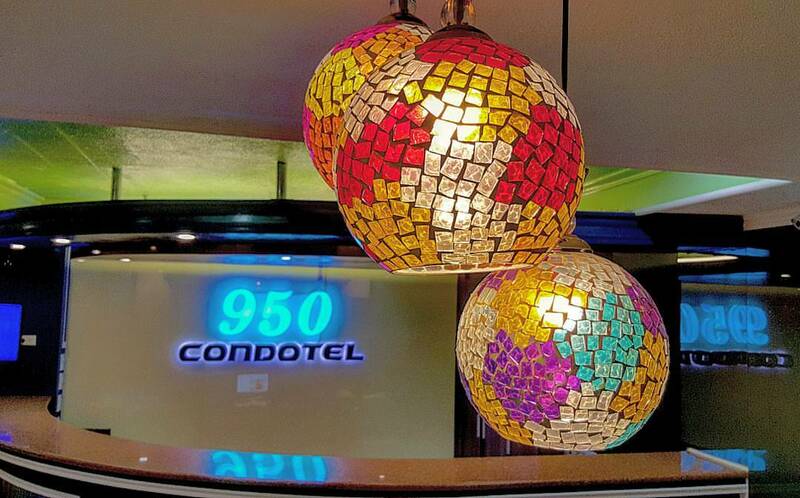 Discover a perfect blend of quirky, whimsical and homey atmosphere with personalized service at 950 Condotel. 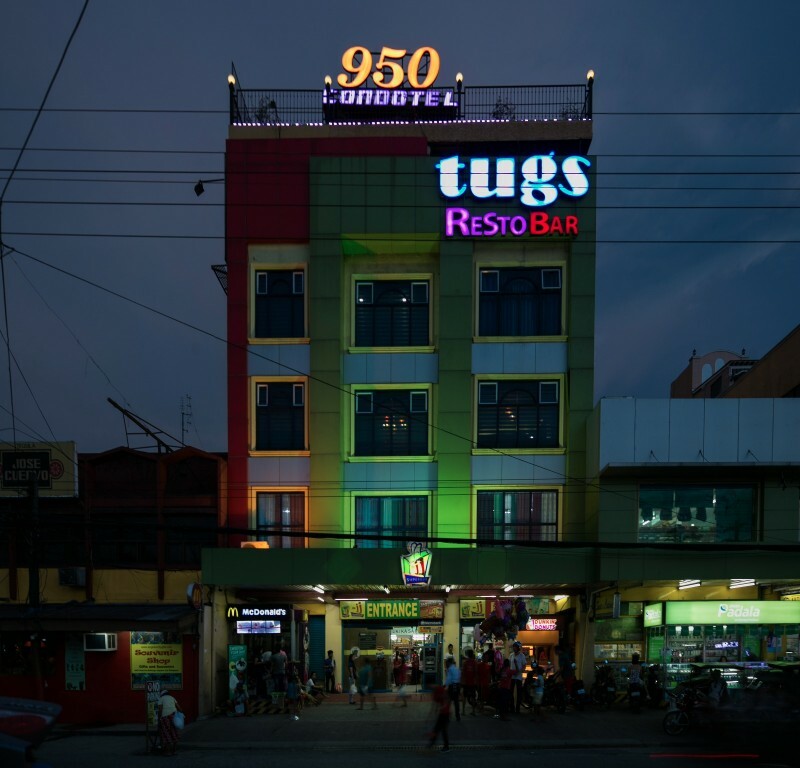 Conveniently located in the bustling nightlife district of Angeles City and a stone's throw away from Clark Freeport Zone, 950 Condotel is a great base from which to explore the vibrant city. 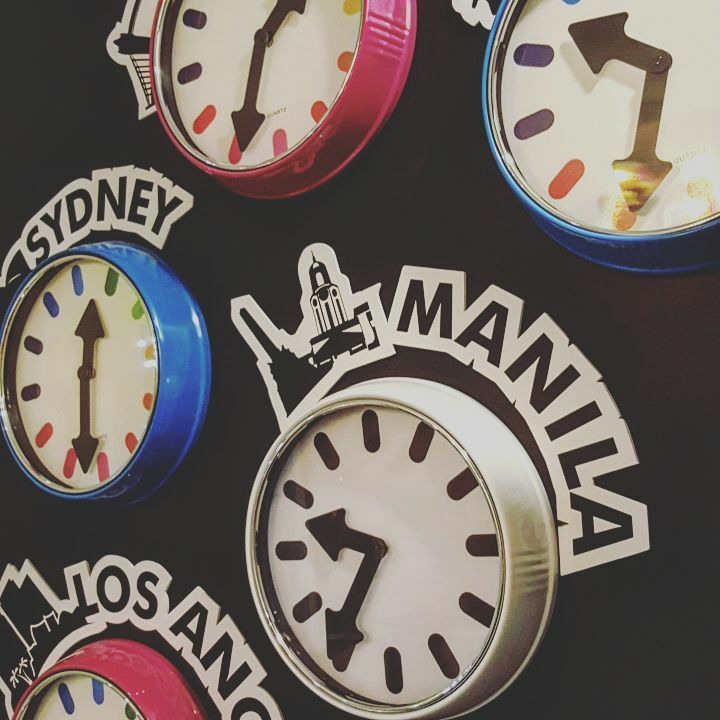 It is just eight (8) kilometers or fifteen (15) minutes away from the Clark International Airport and accessible via the North Luzon Expressway (NLEX), Subic-Clark-Tarlac Expressway (SCTEX), Tarlac-Pangasinan-La Union Expressway (TPLEX) and McArthur Highway. 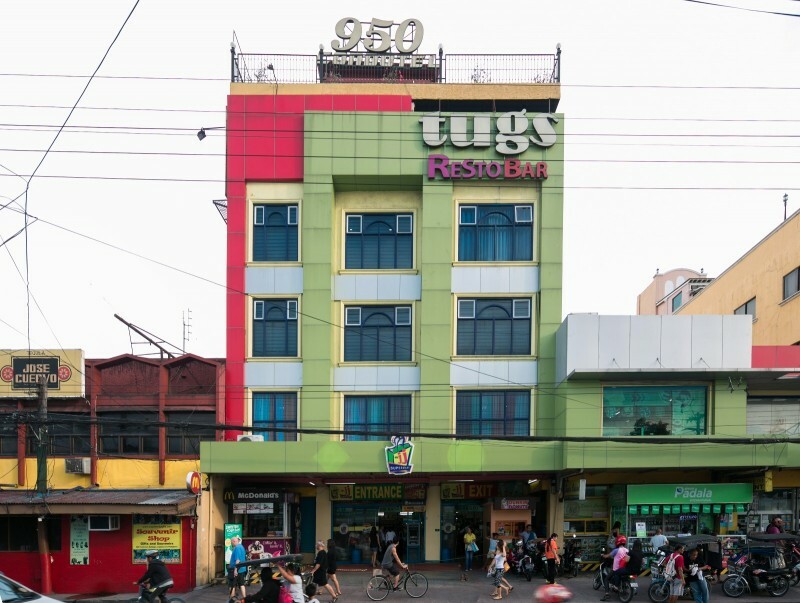 You will find the Hotel at the 3rd floor of MRJJ Building, right above Mr. JJ Supermart, a 24-hour one-stop shop along 950 Fields Avenue in Balibago, so you won’t miss it. 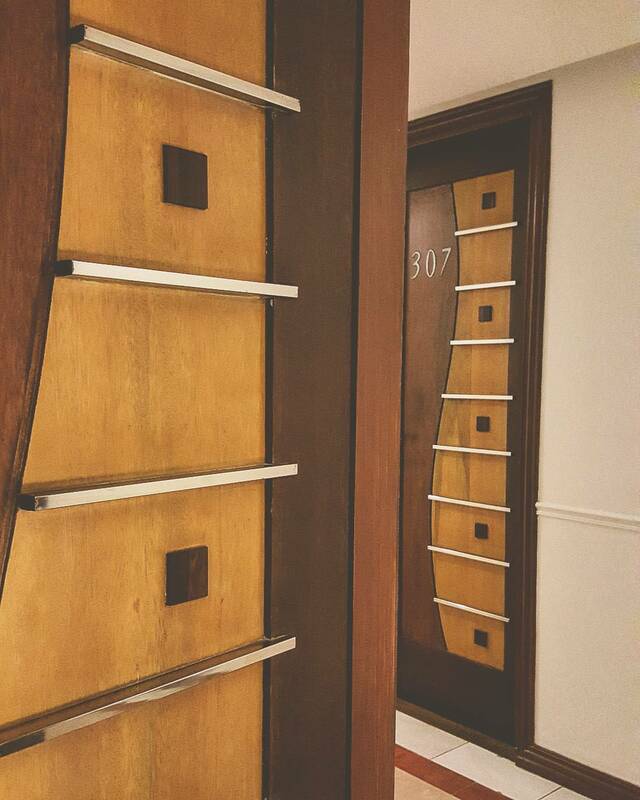 From the Hotel, you have easy access to all that the lively city has to offer. 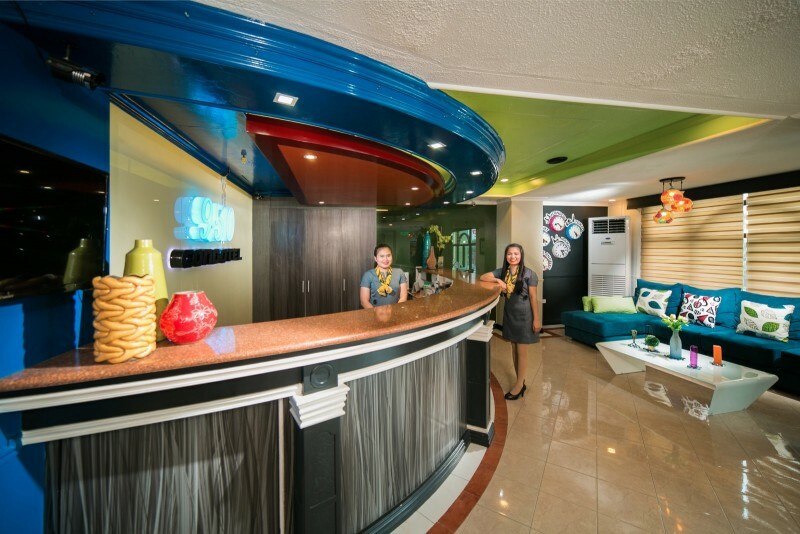 With main attractions such as Angeles Historic and Culinary Sites, Fields Walking Street, Clark and Subic Freeport Zones, Airforce City, Clark parks and picnic grounds, golf and country clubs and flying schools, Mt. 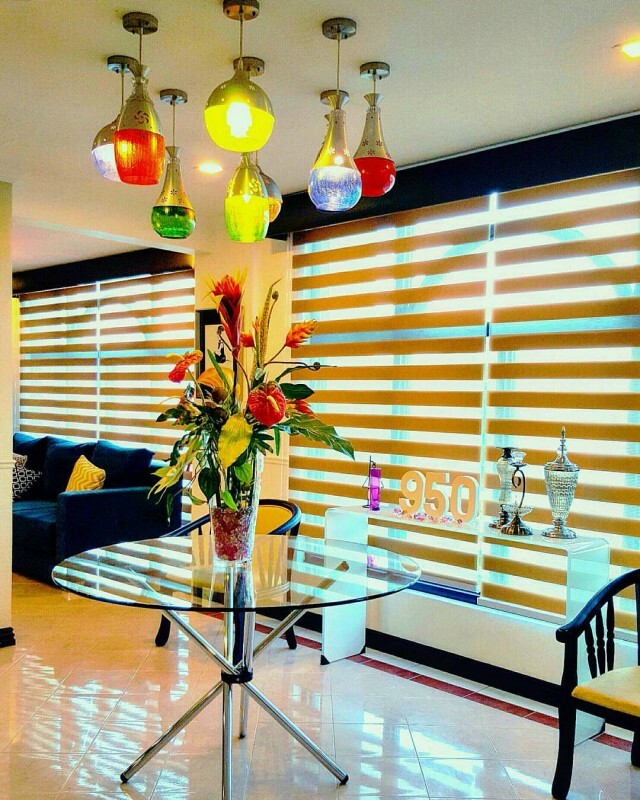 Arayat summit or Pinatubo crater lake, Sacobia ecoparks and resorts, and the annual Clark International Hot Air Balloon Festival venue within close reach, you and your family will definitely enjoy various activities. 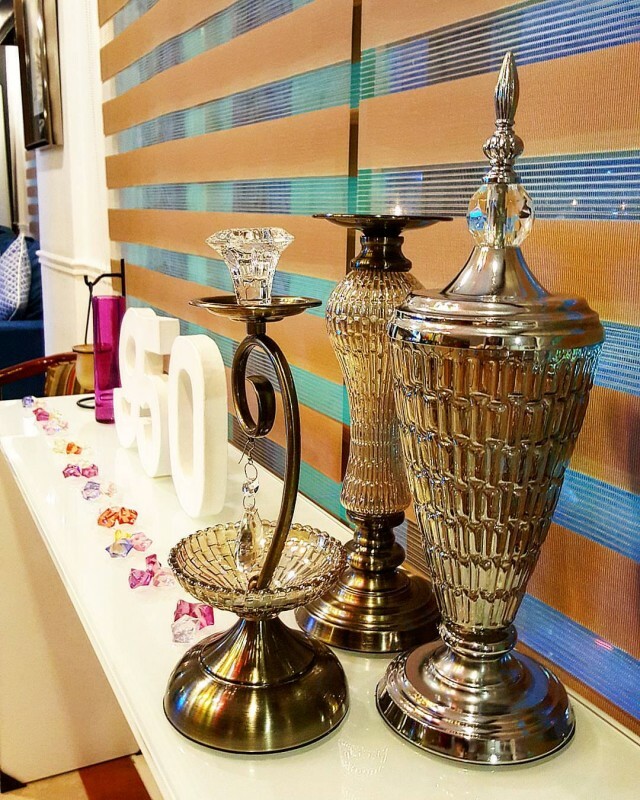 Not only that, world-class restaurants, shopping malls, duty-free stores, and public transportation terminals are within a few minutes walk or drive, so guests will surely love its location. 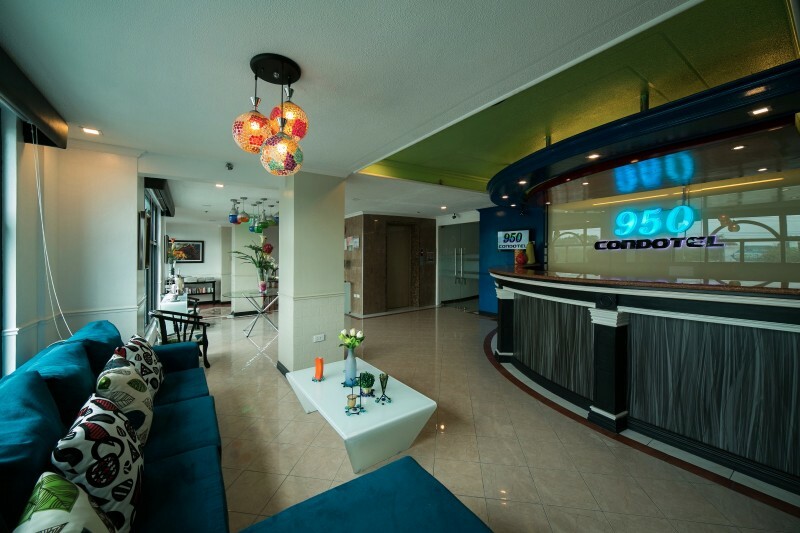 With only 22 rooms, the 950 Condotel team's personalized touch will make you feel at home, for you will not only be welcomed and treated as a guest, but as a part of the family!